George Herbert Walker Bush, the 41st president of the United States, passed away Friday evening at the age of 94. Former U.S. President George H.W. 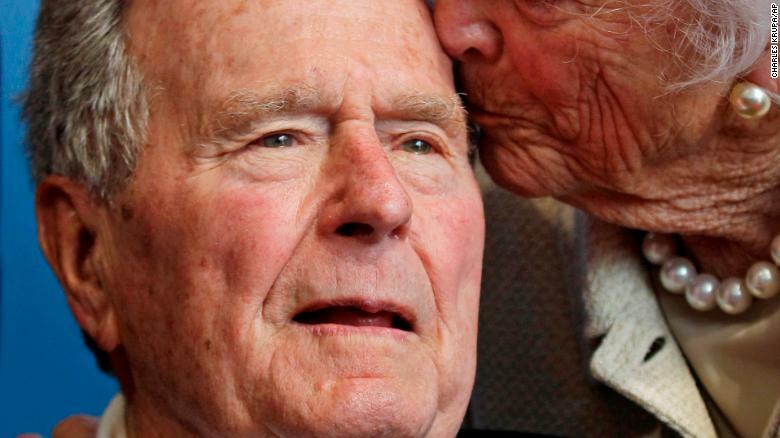 Bush has passed away, just eight months after the death of his wife Barbara. He died at 10:10 p.m. CT on Friday, November 30, at the age of 94. The Bush family patriarch served as the 41st president of the United States, between January 1989 and January 1993. He was also the father of former President George W. Bush. Back in April, Bush was admitted to the hospital less than 24 hours of his wife Barbara's death, due to an infection in his blood. His health has suffered ever since. We at OCN offer our condolences to the Bush family. May he rest in peace.